Macedonia's president said on Wednesday he would not sign a landmark deal reached with Greece on changing his country's name, dashing hopes of a swift end to a diplomatic dispute that has blocked Skopje's bid to join the European Union and NATO. "My position is final and I will not yield to any pressure, blackmail or threats. 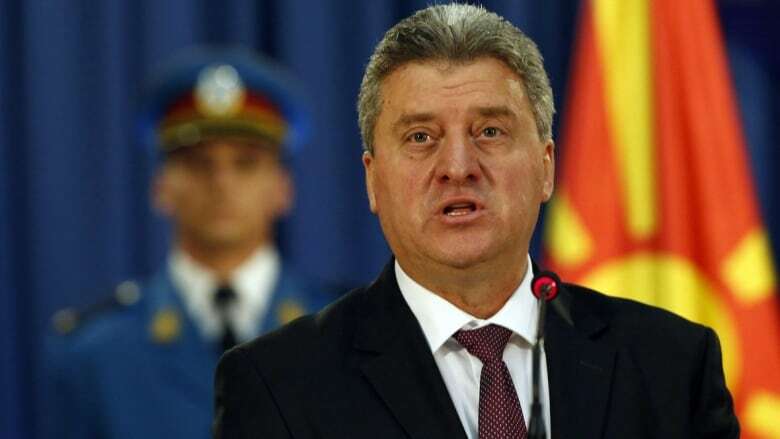 I will not support or sign such a damaging agreement," Macedonian President Gjordje Ivanov told a news conference in Skopje. Under the deal, Macedonia would become formally known as the Republic of Severna (Northern) Macedonia. It is currently known officially at the United Nations as the Former Yugoslav Republic of Macedonia. Athens has long objected to its northern neighbour's use of the name Macedonia, saying it implies territorial claims on a northern Greek province of that name and also amounts to appropriation of Greece's ancient cultural heritage. The president also said Macedonia's possible future membership of the EU and NATO was not sufficient excuse to sign such a "bad agreement." 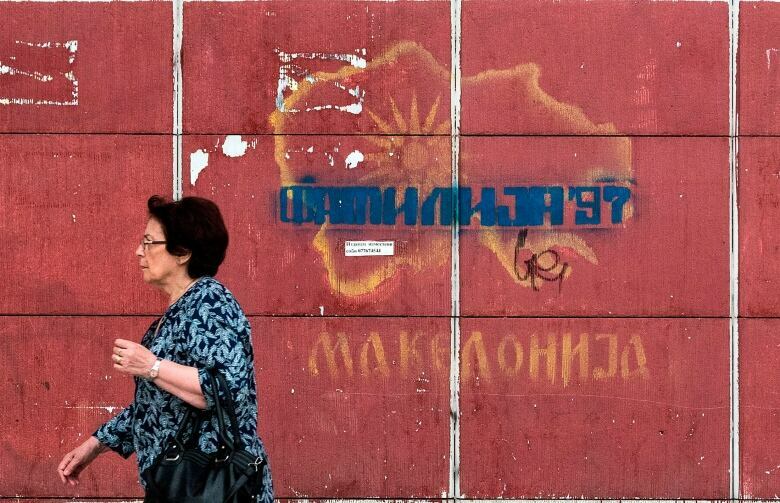 The accord must be approved by Macedonians in a referendum as well as by the parliaments of both countries. In Athens, where Tsipras is also trying to negotiate a definitive exit from financial bailouts which have traumatized Greece, resistance to the Macedonia deal was growing. A source in Greece's main opposition party, New Democracy, said it planned to submit a motion of no-confidence in the Tsipras government over the deal. 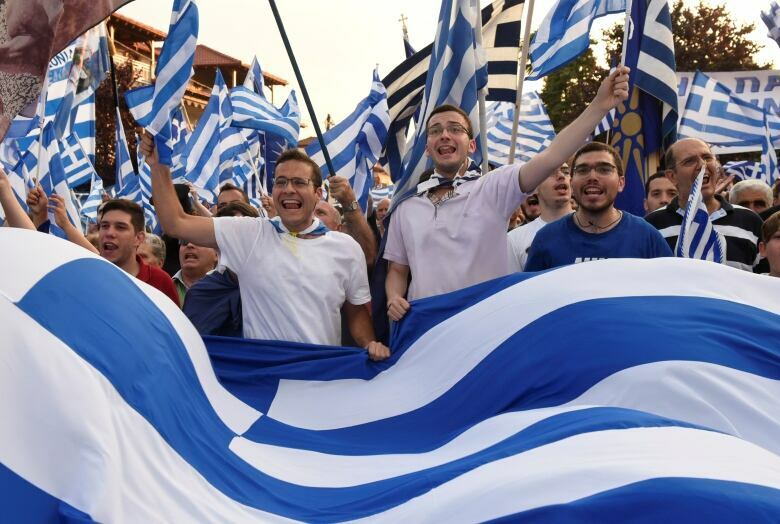 New Democracy will submit the motion after the conclusion of a debate on bailout reforms scheduled to wrap up late on Thursday, the source told Reuters. If the motion is submitted, it would be the first since Tsipras, a leftist, won elections in September 2015, testing the unity of his governing left-right coalition.